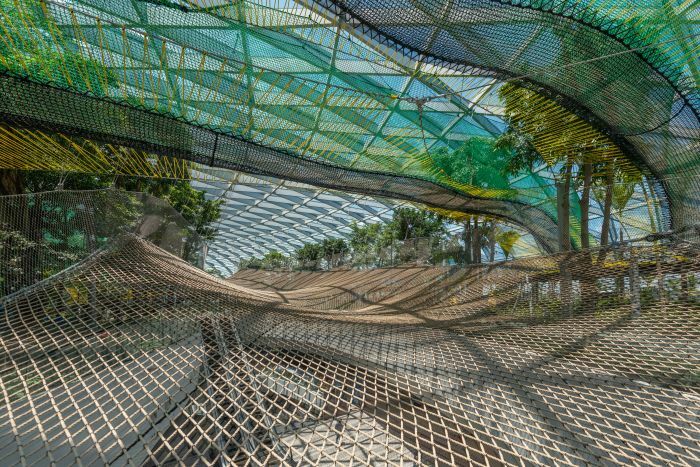 Singapore Changi Airport will be opened for public as a new shopping and entertainment hub for its visitors named the Jewel, on April 17, 2019. 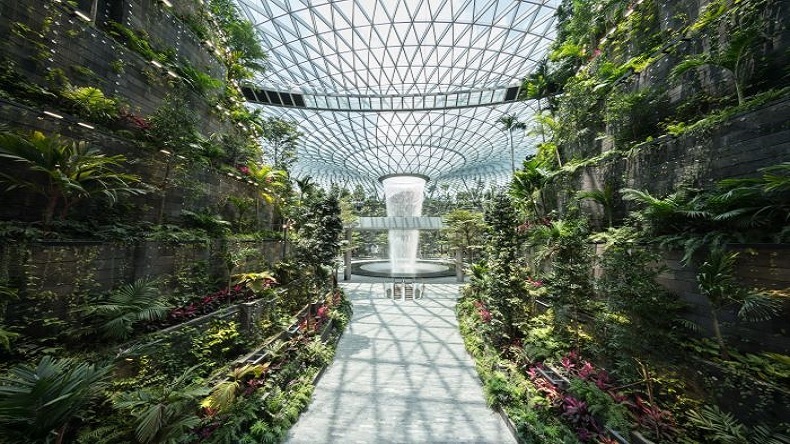 Inspired by Singapore’s reputation as a city in a garden, features a sprawling indoor forest, 280 retail shops and restaurants and the tallest indoor waterfall in the world, The complex costs at $1.7 billion SGD, or nearly $1.3 billion US, to build. Singapore Changi Airport which is ranked at 1st position in the world, will be opened to public as a new shopping and entertainment hub for its visitors named the Jewel, on April 17, 2019. Inspired by Singapore’s reputation as a ‘city in a garden’, it features one of the tallest indoor waterfall in the world. In Jewel’s Rain Vortex, it is situated in another self-contained section which is over 130 feet high. The water cascades from an oculus in the roof. Earlier to this, the nature park Gardens By The Bay, which is also situated in Singapore, received the title of world’s tallest indoor waterfall at 115 feet. 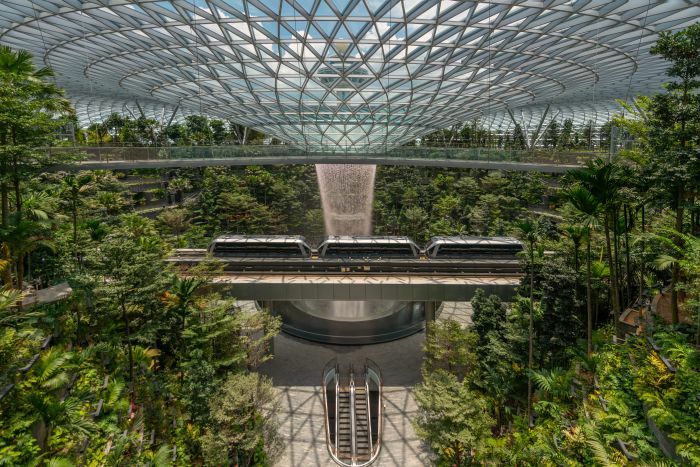 The complex which costs at $1.7 billion SGD, or nearly $1.3 billion US, features a sprawling indoor forest with a total of 280 retail shops and restaurants. Designed by architect Moshe Safdie, the hub spans 1.46 million square feet and 10 storeys (five above ground and five below) and it is covered by a dome-shaped facade made of glass and steel. Ever since this has come to the news, various photographs are surfacing on the internet. We bring you with the most visually appealing photographs which are surfacing on the Internet. The centrepiece of Jewel is the Forest Valley which a tropical four-story garden with a large plant collection. A separation section will open in June 2019. 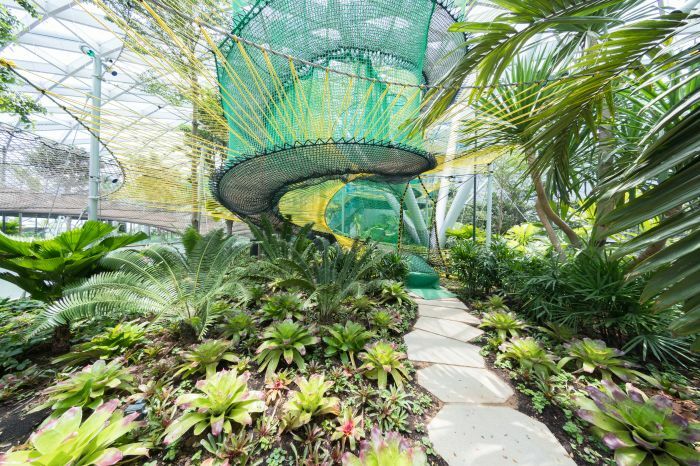 Walking trails which leads visitors to Canopy Park, it features activities like a 160-feet suspended bridge with glass floor, a bouncing net (to jump up and down on). 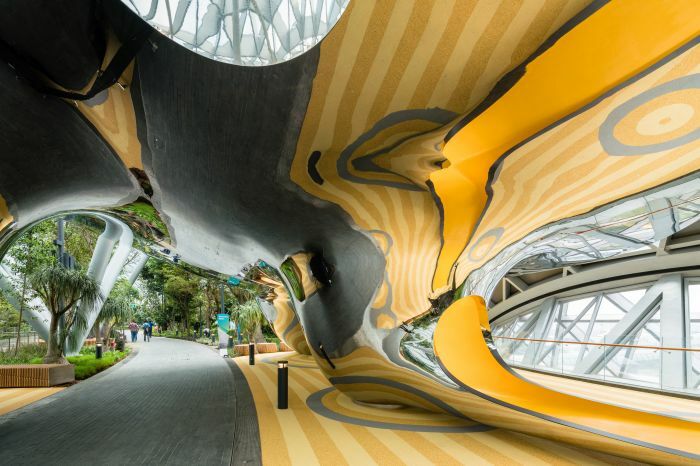 Nost just that, there is walking net of 82 feet high above the greenery, a hedge maze, a mirror maze and slides. With already 400 outlets existing at Changi Airport, hundreds of new stores and restaurants have been added. Amongst the new spots are Shangri-La Hotel’s first non-hotel establishment, Shang Social, a restaurant serving Chinese fare; London’s Burger & Lobster; and Shake Shack. Local Singapore retailers like Good Company and Supermama have boutiques there. There is a 10,700-square-foot Nike store in Jewel is reportedly the largest in Southeast Asia. 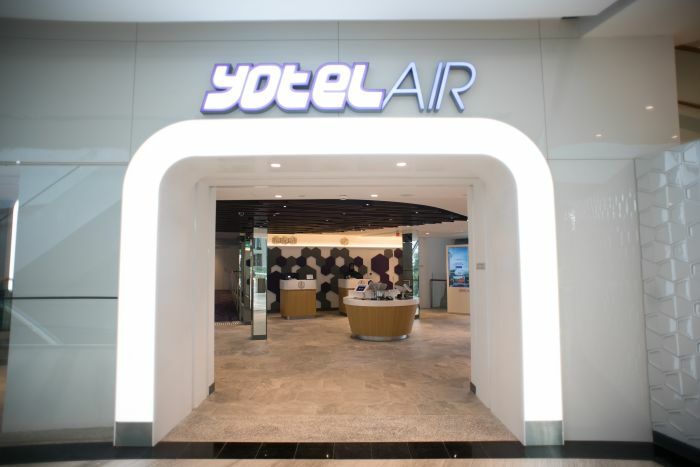 A visitor can book a YotelAir, hotel which has 130 rooms. One can book for a minimum of four hours (for short layovers) or overnight stays. The hotel has a club lounge which overlooks Jewel’s waterfall. It also features airport facilities like check-in counters and kiosks, baggage storage and a lounge with shower facilities. It is one of the world’s top 20 busiest airports, with 65.6 million passengers, a year. The airport features like a butterfly garden, rooftop pool and 24-hour cinema. Changi Airport is one of the world’s top 20 busiest airports where every year 65.6 million passengers visit it. It has cool features like a butterfly garden, rooftop pool and 24-hour cinema.